Her question gave me a jolt because I never thought of the two things as an either-or activity. 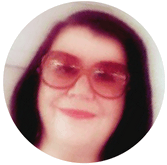 When I first started blogging, I thought it would be a chore but a necessity for marketing online. 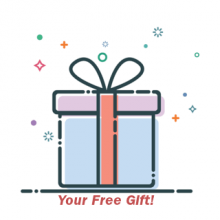 There are times when we should think twice about accepting free gifts from a business, especially when we are just starting out as a new customer. Giving ‘free’ gifts is a common business practice. Sometimes such gifts are a genuine gesture of customer appreciation. But most of us understand it is done to provide an incentive to retain customer loyalty. 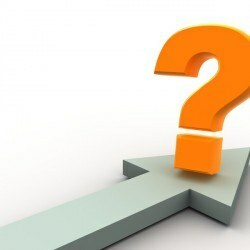 This post is about what you need to consider before choosing an Autoresponder (AR) service. In the second part, I discuss free vs paid autoresponder tools and services. An AR is an automated email tool. Businesses use it to send announcements and newsletters to boost sales and build subscriber relationships. 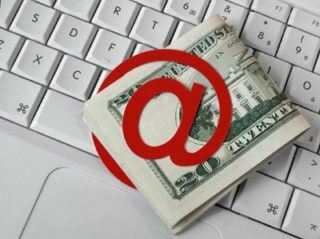 I do not know of any successful online marketer who does not use an autoresponder. It is an essential and powerful tool. 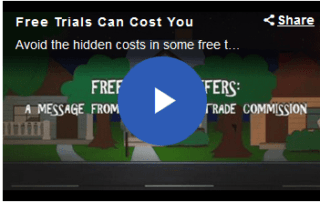 Are free trial offers really free, or is there usually a catch? 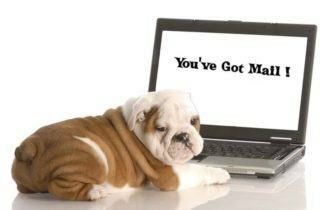 These offers can be an effective and legitimate marketing strategy to attract new customers. Many free trials options are genuine. But there are occasions when the small print has conditions that you would not agree to if you knew about or fully understood them.